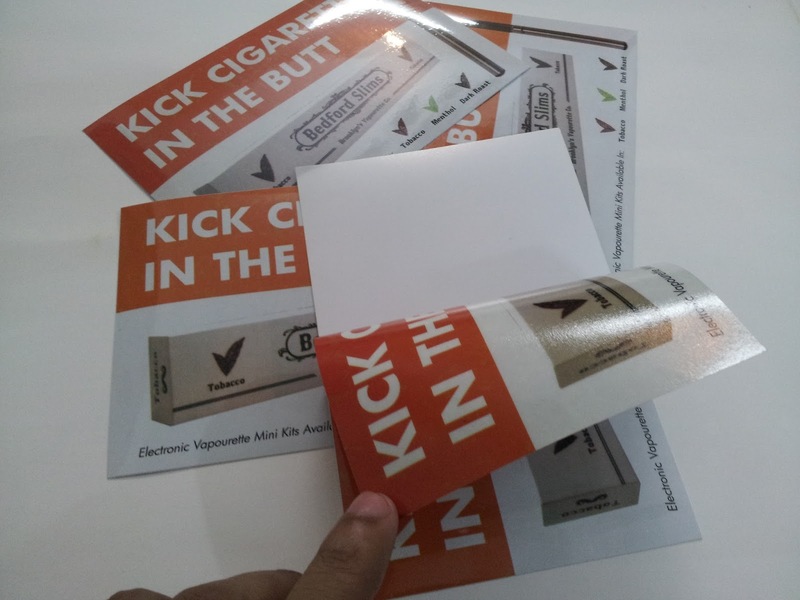 Here we are representing different custom double stickers done by SIREPRINTING a mark of printing quality products. 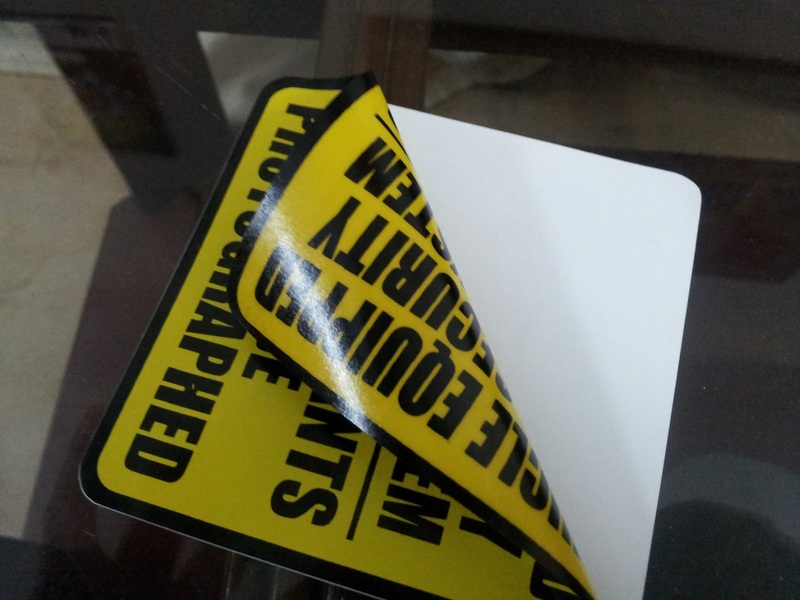 The above is the two color printed double sided sticker with rounded corners and it is made in such a way that one can place it from inside the window which means that one side of the decal is printed mirror and the other side would be rare. 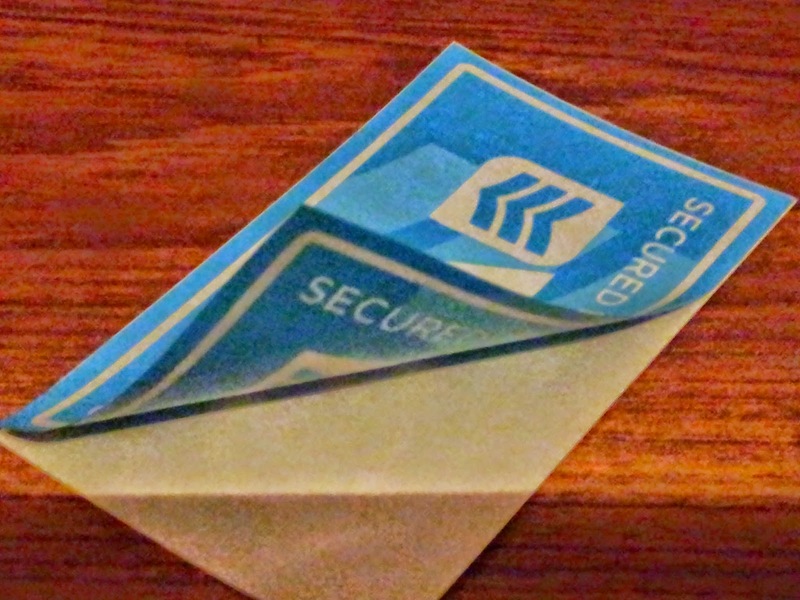 These decals were made for the warning or security pruposes. This kind of double sided decal is printed in a very professional way the red color is not a simply CMYK color but a special pantone color. 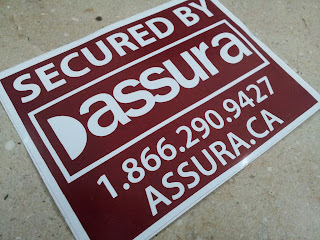 We must not say it a Double Sided Decal Stickers but a double sided warning sticker or a security stickers. This is Full Color Double Sided Sticker Decal with 4"x 6" size. This is a high quality decals used for the promotion purpose. The above double sided sticker is very special and is printed under the observance of highly trained professionals. This is 5 x 5 inches doubles sided sticker and the stock for these stickers is used is paper stock as per the request of our respected customer. 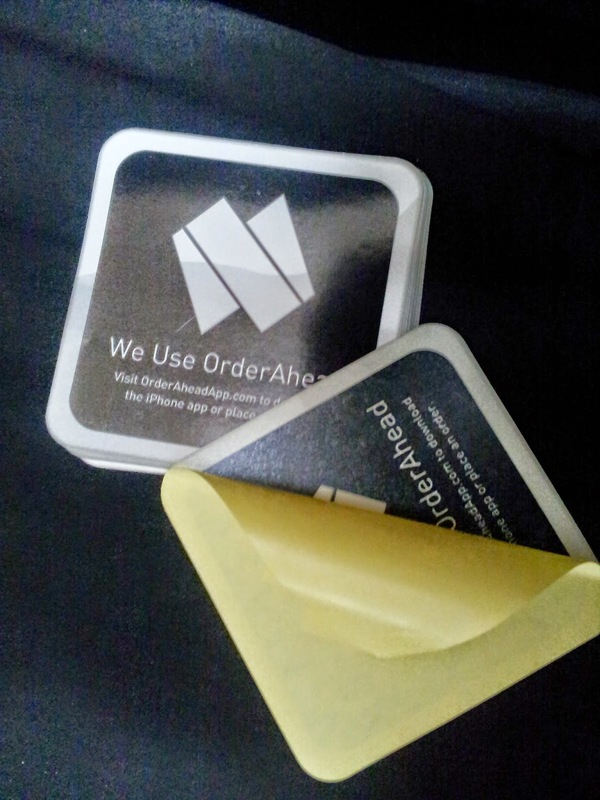 These rounded corners stickers are highly adhesive and once placed on the surface it is not possible to remove it. 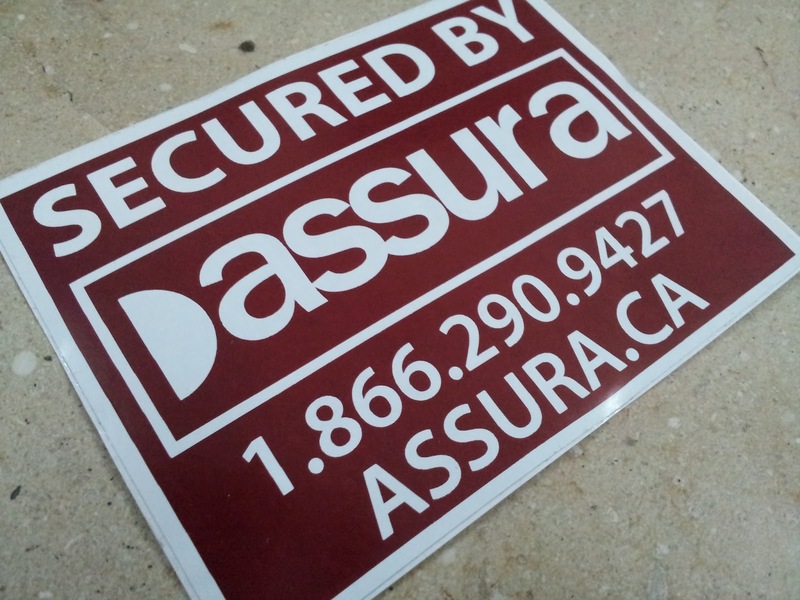 These are custom weather resistant double sided stickers specially used for security purposes. Special inks has been used for these stickers so that it can bear hard weather and may not change the ink color when exposed to sunlight etc. The team of printing professionals are 27/7 available to deal all kind of custom product right according to one's needs.